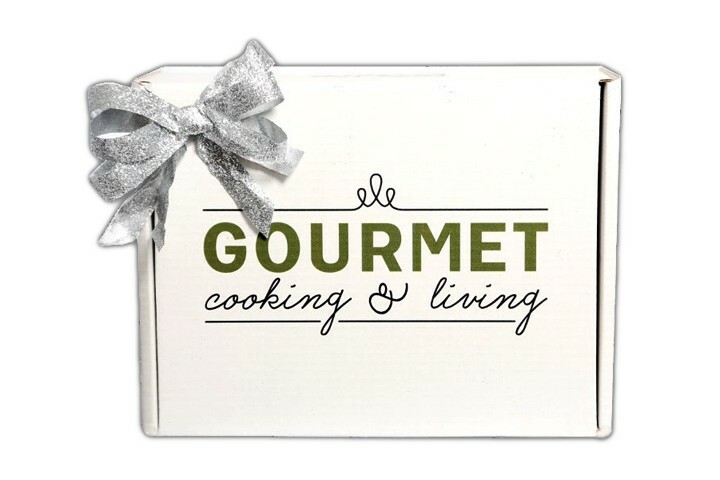 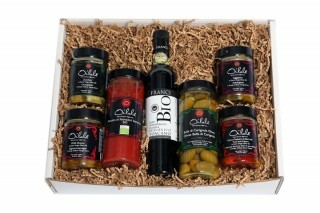 This robust gift box has everything you need for a gorgeous antipasto platter in minutes! 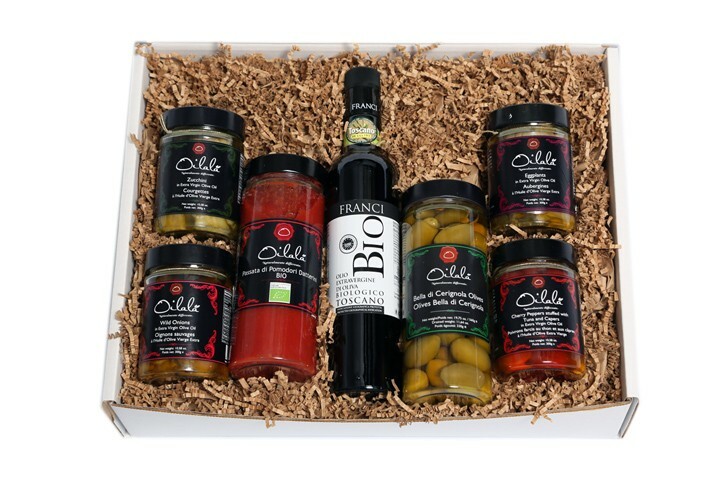 With 4 varieties of jarred vegetables, olives, and olive oil, all you need to add is some cured meats and bread sticks and you’re ready to entertain. 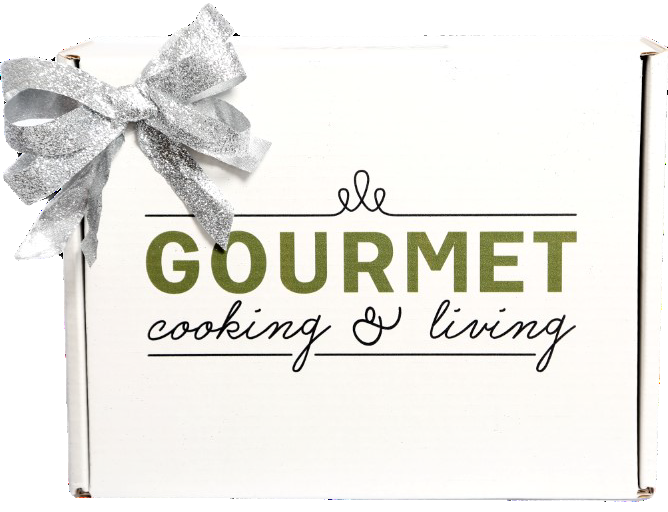 We take the guess work out so you can provide your guests with an impressive spread – without the stress of another holiday grocery trip! 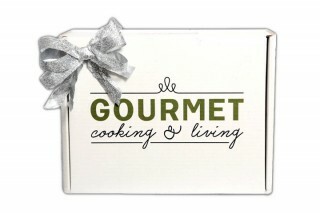 Buy 2 for $99.00 each and save 9% .